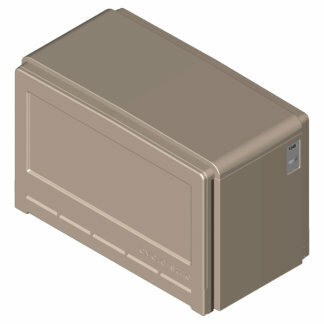 CycleSafe bike lockers are engineered with high-strength molded poly-resin composites to outperform and outlast the competition. 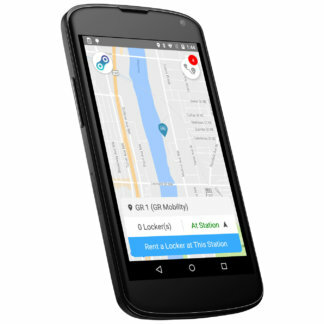 Users can find, reserve, rent, and pay for bike lockers on demand with a mobile app. Our commercial bike shelters provide on-demand covered bike parking with the same quality materials and durability CycleSafe products are known for. CycleSafe commercial bike racks are designed for urban use, and built with heavy-duty materials and finishes that extend lifetime durability. Bike stations combine bike shelters with our commercial bike racks and bike lockers to meet long- and short-term parking needs. Founded in 1980, CycleSafe has set the standard for secure bike parking products. Our eco-minded products are designed to encourage cycling and livable communities worldwide. 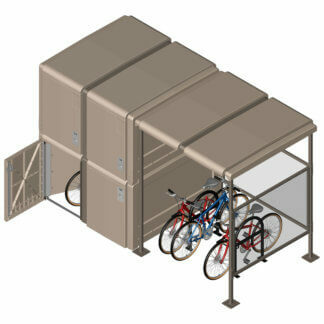 CycleSafe is best known for pioneering the modern bike locker and holds the first patent for bicycle storage in the US. Today, CycleSafe offers a complete line of secure bicycle storage solutions to meet ever-changing needs of the cycling community. Our solutions provide long-term value with the lowest ownership cost on the market. Our products are built to last. CycleSafe products installed over 35 years ago are still in use. Our products contribute to LEED 2009 and LEED v4 rating systems. See our Sustainability Commitment and LEED Credits for Bike Parking. 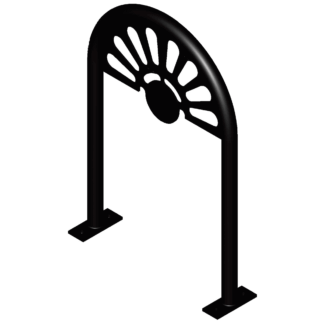 Check out our overstocked discounted commercial bike racks. 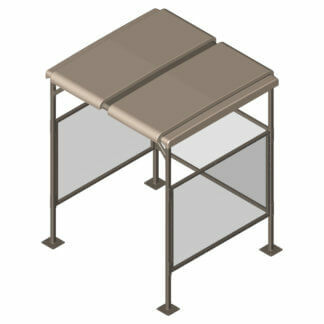 They are designed for urban use, and built with heavy-duty materials and finishes that extend lifetime durability. Starting as low as $56 per bike parked, if you’re looking for quality product at the lowest price, we’ve got a handful of first-rate solutions for you.